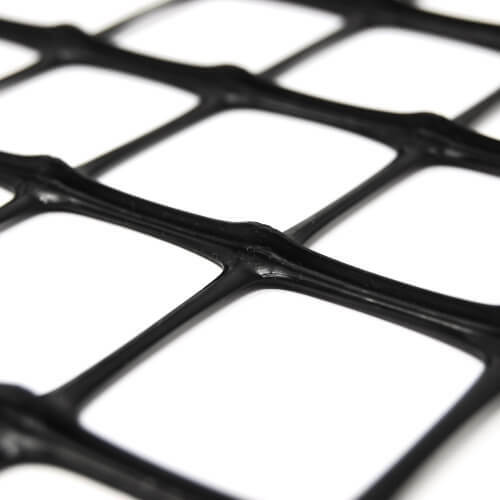 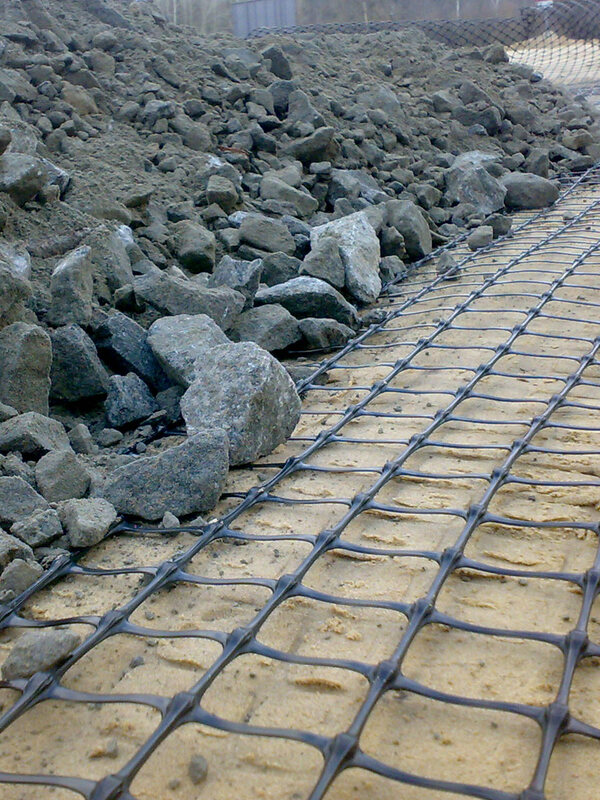 The innovative 3D GRID are geogrids specifically designed for road and railway applications, where the load applied to the soil mainly develops longitudinally. 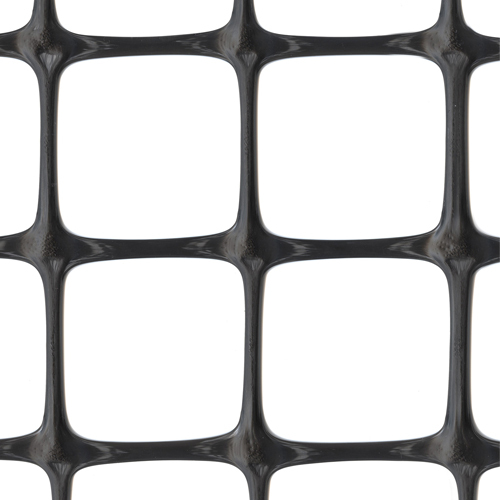 The 3D Grid geogrids are significantly better than traditional flat or triangular mesh geogrids: thanks to our own technology, we can propose geogrids with a real third dimension. 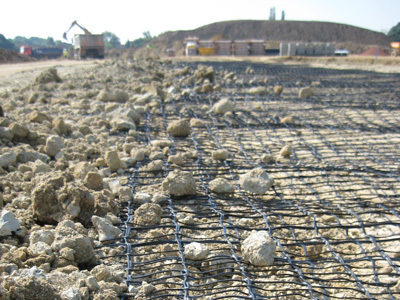 The thickness of threads and nodes produces a lateral confinement which, combined with a specific mesh for every kind of soil, maximizes the interlocking between soil and geogrid. 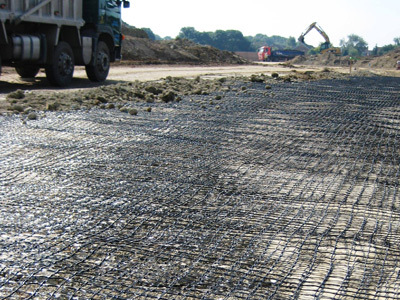 This results in higher performance that enables a better distribution of loads; therefore the development of holes and ruts decreases and the thickness of the base layer of roads and railways is lower. 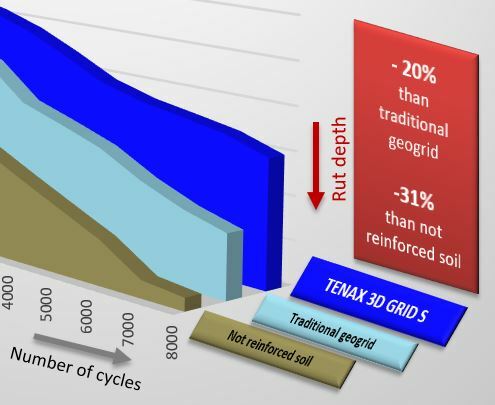 There are 3 types of Tenax 3D Grid geogrids: MS, S and XL. 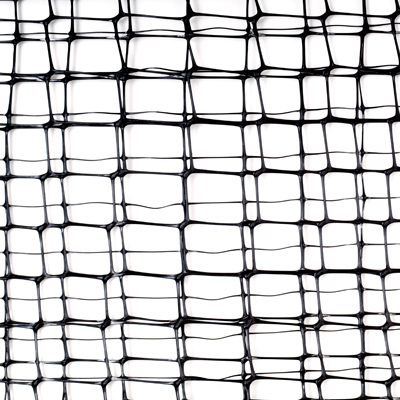 They differ in structure, thread thickness and mesh size, so they can be used for any soil. 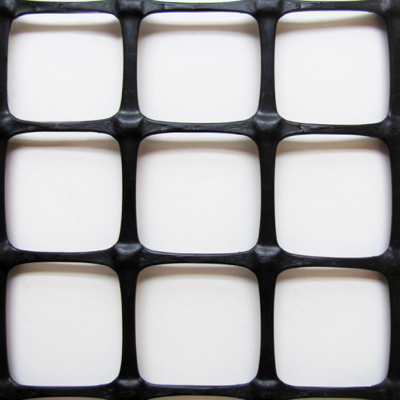 3D GRID MS geogrids have been developed specifically to be used in the presence of fine and less compact soil (lime, clay, or sand). 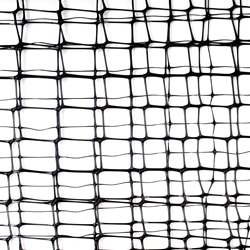 They consist in a multi-layer structure with a spider-web effect that forms a thick network of multiple junctions capable of providing high levels of interaction with soil. 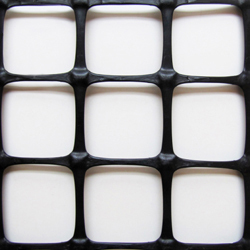 3D GRID S geogrids are made up of thicker longitudinal threads with a 30×30 mm square mesh, thus are ideal for reinforcing medium-small sized soils. 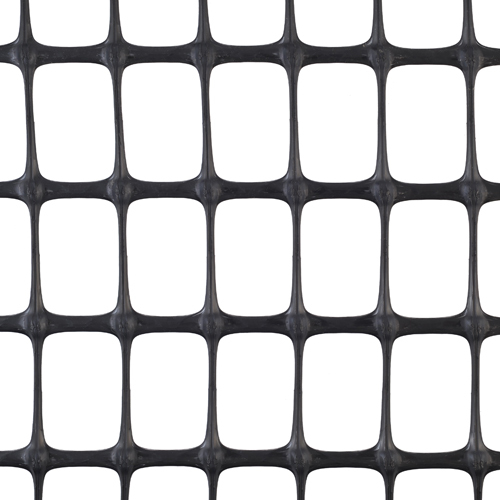 The dimensions of the 3D GRID XL geogrids are significant in all three main directions. 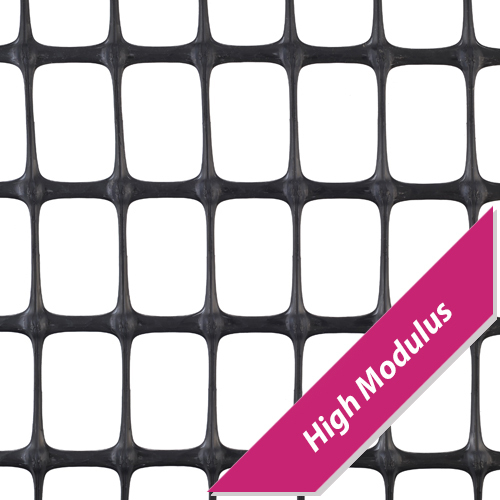 The particularly thick, concave longitudinal rib section, combined with the 60 x 55 mm aperture size of the geogrid, allows optimum interaction with coarse granular materials. 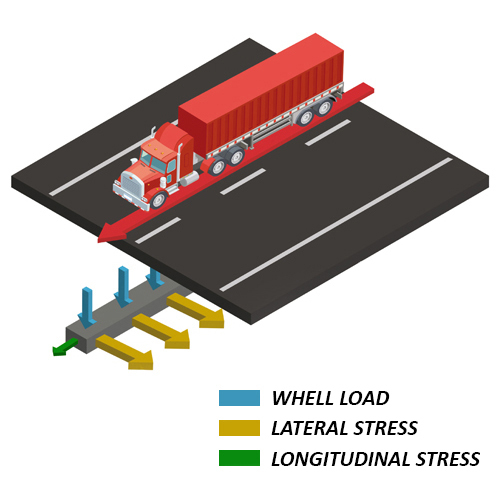 The wheel loads are distributed along the longitudinal direction of the infrastructure and can be analysed considering a plane strain condition. 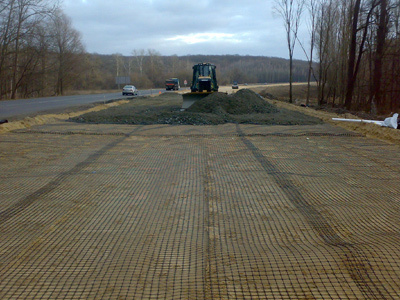 The stress is mainly directed vertically and transversally to the axis, therefore traditional flat bidirectional geogrids are not designed for road and railway applications. 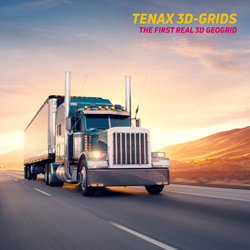 Tenax 3D Grids are three-dimensional geogrids designed to allow lateral confinement of soil, thus reducing the strain due to transverse stresses and as a consequence the development of holes, ruts and settlements. 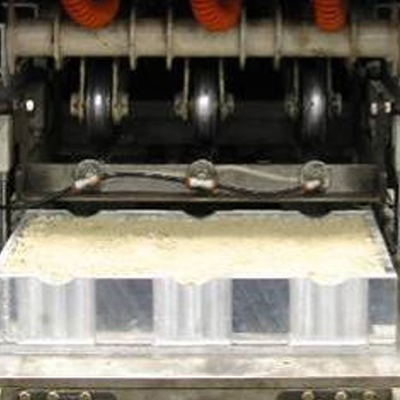 An extensive test campaign was carried out in collaboration with the Transportation Engineering and Science Department of the University of Tennessee (USA) using APA (Asphalt Pavement Analyzer), a specific tool to assess the performance of road pavements. 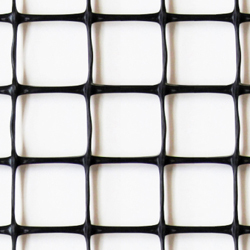 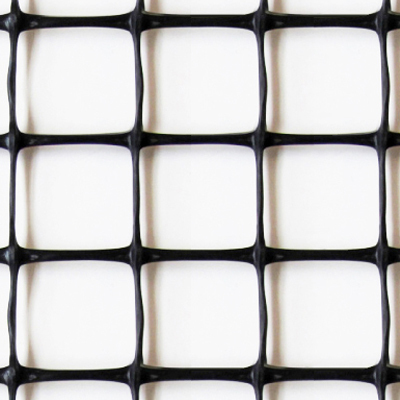 Its results confirm that 3D Grid geogrids provide better performance than traditional geogrids.